Summary: The author shares her personal sojourn and insights as she overcame her anger and shame from her past sexual abuse. 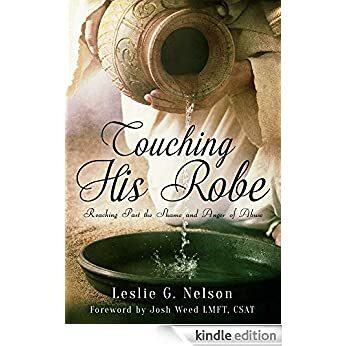 She shares many insights from the bible and other religious leaders as she not only healed emotionally and mentally, but spiritually as well (An area of healing that is often overlooked). If reading for your own healing, this should be done so with professional support. It is also one woman's journey, and is not applicable to everyone's healing path. The hope is that at least one of the life's lessons will be applicable and help the reader on their healing journey. Score: 7/10 - recommend for spiritual (Christian) healing from trauma. Does Anxiety Interfere With Your Child's Life?